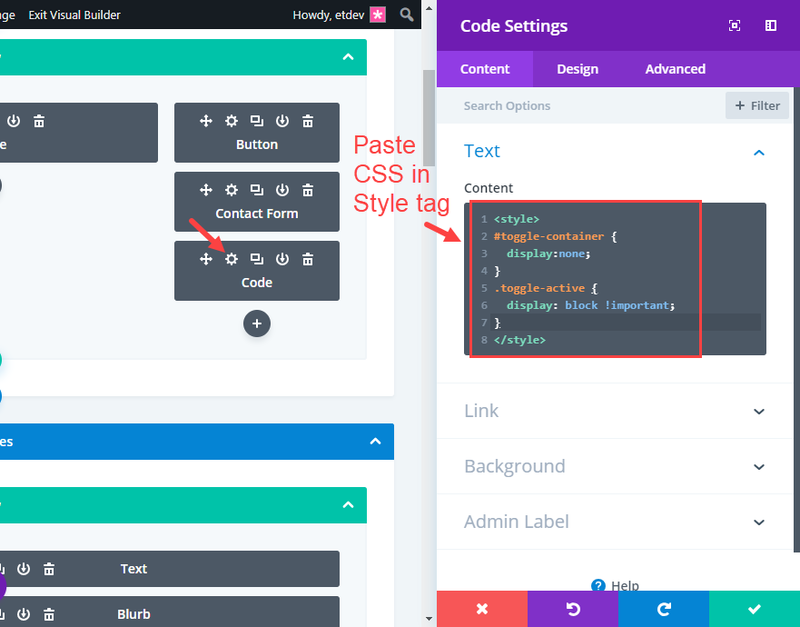 In this tutorial, I’m going to show how to include custom (external) code within your page layout so that the layout design and functionality will remain when exporting and importing the layout on a different site. 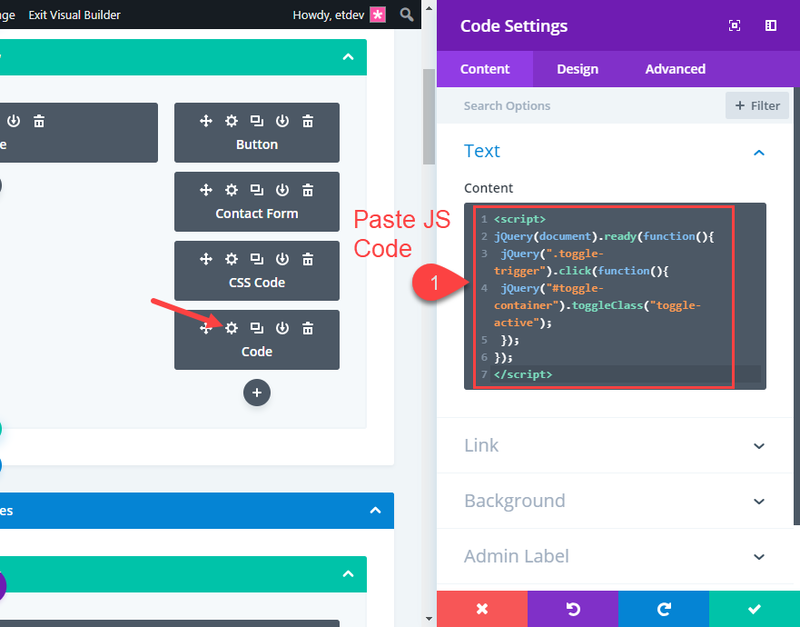 To export custom code along with you Divi page layout, we can use the Divi Code Module to store the code within your page content. This way the code within the Code module will be exported with the page layout. This is helpful for storing your custom layouts on your own computer. This way, whenever you import the layout on another project, you will have the custom functionality and styling of your page in place. You can also use this technique to save and export individual sections, rows or modules that use custom code as well. This method really only makes sense for individual pages or elements of a page that you want to save for future use. This would not be the best way to save layouts for an entire site. 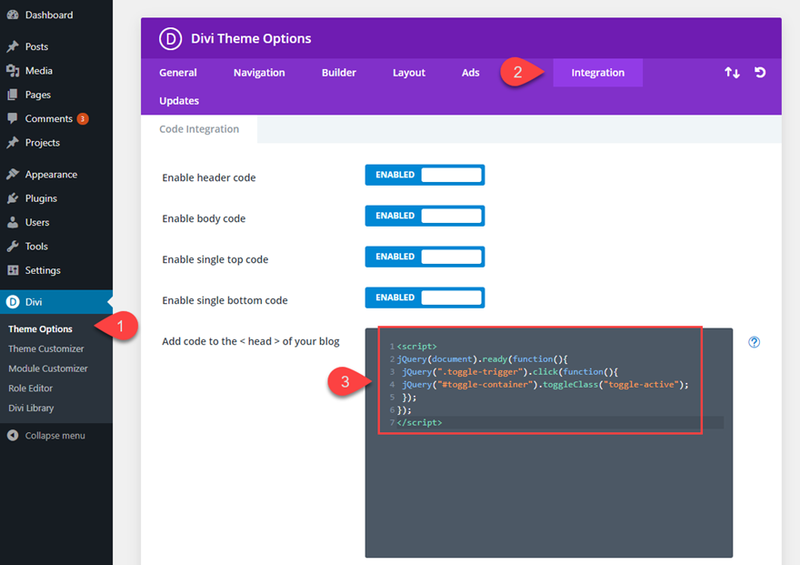 It would make more sense to take advantage of Divi’s portability options that allow you to export Theme Customizer settings and/or Theme Options. The custom CSS has been added to the page settings custom CSS under the advanced tab. In order to have the CSS exported with the page layout, we need to add it to a code module within the page. To do this, open the page settings copy the custom CSS to the clipboard. Then add a Code module to your page. You can add the Code module anywhere you want. For example, if you want to add it to the very top of the page, it might be easier to find and edit later on. Or, you can place the code module next to the element that you know the CSS is targeting. In this case, the CSS is used to hide and show my contact form module. So, I’m going to add the code module directly below the Contact Form module. Once done, it is a good idea to add an admin label to the code module for reference later on. For example, you could give it the name “CSS code” so that you know what it is when looking at the layout in wireframe view. After that, save the code module settings and you are done. Give the Code Module an admin label (like “JS Code”) for easy reference. 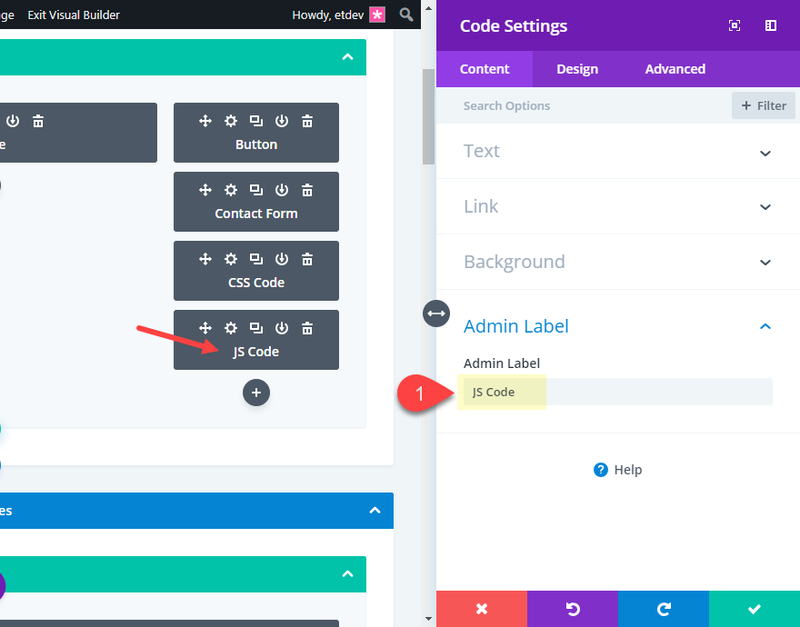 Since these two Code modules do not have any code that will add actual content to the page, the modules will not break the design of the page so no need to worry there. Now you are ready to export the page layout. 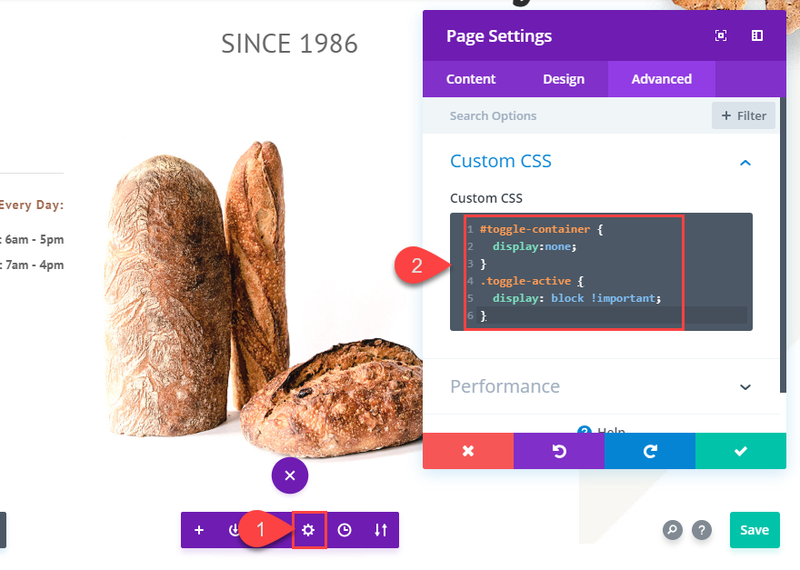 To export a page layout using the Divi Builder, open the settings menu and click the portability icon. In the portability popup, enter a name (“Custom Page Layout”) and click the Export Divi Builder Layout button. This will export the json file to your computer. Now your json file is ready for another project with the custom Code fully functional. To upload the json file into a new page, open the page where you want to import the layout. Make sure the Divi Builder is active. Then all you need to do is drag and drop the json file onto the page. The portability modal pops up automatically allowing you to choose the option to replace existing content, or create a backup beforehand. Since you don’t need to replace any content, all you have to do is click the import button and it is instantly loaded to the page. Once you have successfully imported the page layout to your page, you may need to put the CSS and JS back where it belongs. If you want the CSS to style only the current page, you can add the CSS to the page settings Custom CSS where it was before we started. And, if you want the CSS available on all pages throughout your site, you can add the CSS to Additional CSS in the Theme Customizer settings. When storing page layouts for later use, it is important to store any custom code needed for the page as well. 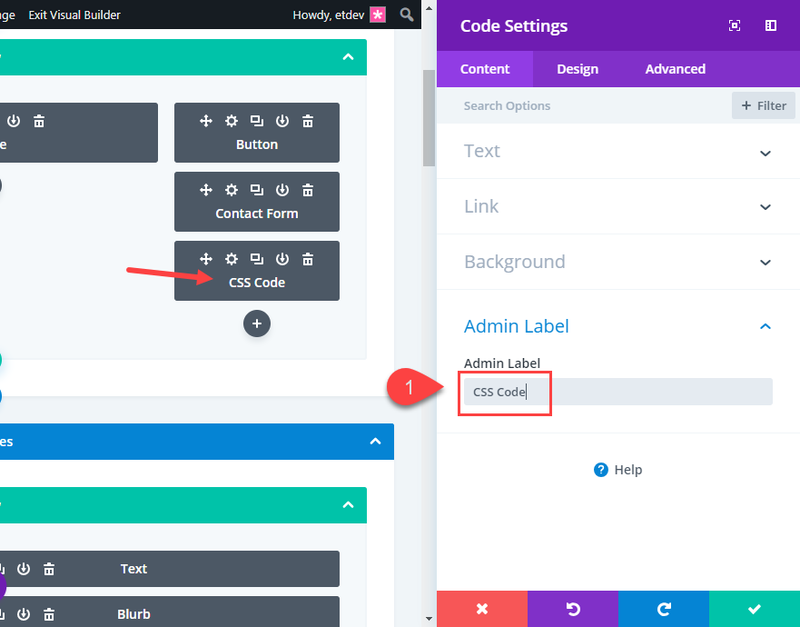 The trick is to use the Divi Code module to store the code within the page itself. Then the code will remain in the exported json file. It also helps to label those code modules to make it easy to find whenever you import the layout later on. Also, I realize that there are other ways you may find work better for you. For example, you may decide to save your code as separate files. Using a code editor, you can paste in the custom code and save a .css file and a .js file. Then you can store them in a folder along with your json file(s). Anyway, I hope this comes in handy and I look forward to hearing your thoughts in the comments below. That’s a neat trick 🙂 Any idea how to export used media as well? I’m using custom .svg’s for my blurb modules, and those are unfortunately not being exported. But then why bother moving the CSS back to the CSS in page options when it will work just fine in the code module? Thanks, this may turn out handy is some circumstances. Christyn, your are clinging to theory alone. Some practices just might work differently in real life. And before you mention things like “mind your business” or “Who asked your opinion?”, I say: No one asked my opinion. The same way no one asked yours. Trolls are needless in this world. Silence is gold when we feel like belittling someone else’s work. I think custom page CSS and JS (which should be a feature to add in the future) should be exported as standard. It’s great having a workaround, but it is just that. 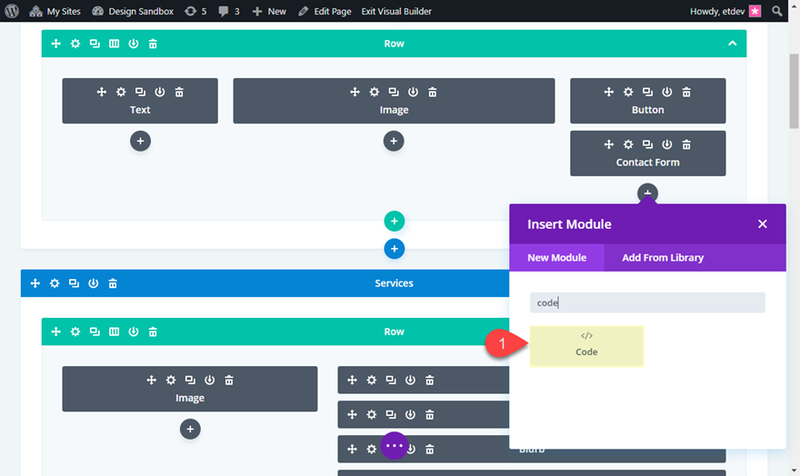 I’ve experienced intermittent problems with having a code module on a page and using the Visual Builder. 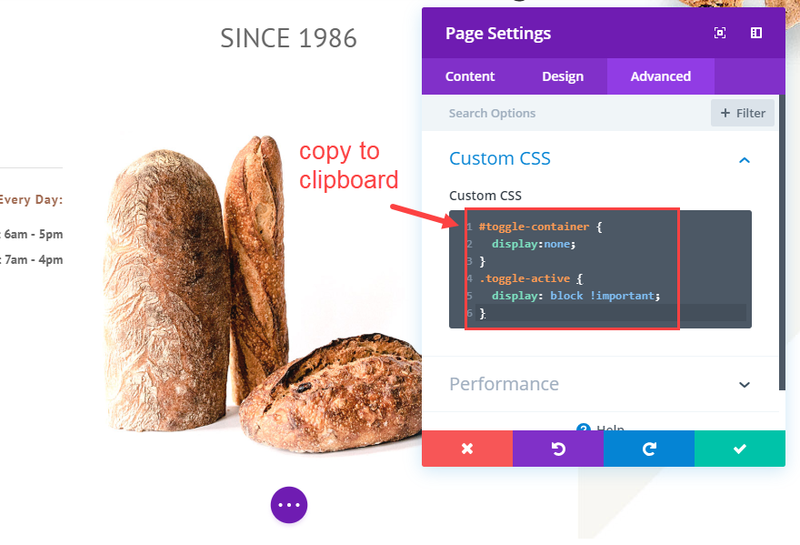 Such as, if the code module is above the section or module vs. below it – has on more than one occasion caused the page content to simply disappear – on the live page when saved, as well as in Visual Builder. Happened a few weeks ago, and also a few months ago. It is too much to gush…I LOVE YOU FOR THIS!! !…if so, then…thanks. Very handy. This is just so neat and tidy i love it!